Cape Girardeau Public Library Board of Trustees. 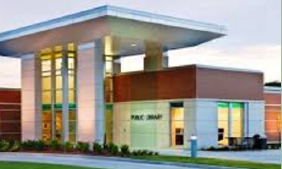 The Cape Girardeau Public Library Board of Trustees consists of nine community members who are appointed by the Mayor for three year terms. Each Trustee may be reappointed twice, serving a total of 9 consecutive years. With a few exceptions, the Board meets every month on the 1st Thursday at 7:00 am in the Penzel Conference Room at the library. The Board of Trustees is a Policy making board and is fiscally responsible for how the library’s funds are spent. For problems or inquiries, the library board may be contacted at board@capelibrary.org. Anyone interested in serving on the Library’s Board of Trustees may fill out an application at City Hall. See our 2019-2022 strategic plan here. See the next meeting’s agenda and past agendas and meeting minutes here. 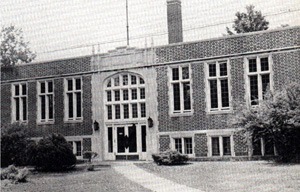 Through funds advanced by the Carnegie Corporation, and supplemented by local contributions, Cape Girardeau Public Library opened its doors at its Common Pleas Courthouse Park location on April 1, 1922. Efforts to start a public library began at the turn of the century and in 1914 a library was opened in the Ellingood building at the corner of Themis and Spanish streets. World War I stopped efforts to build a Carnegie library here, but they were renewed after the conflict and resulted in this $30,000 structure. An addition was constructed at the front of the building in 1959. It served its original purpose until 1980, when a new library was built on Clark Street and the old facility was converted into government office space. (Southeast Missourian photo by G. D. Fronabarger) This story and photo appear in the book “Images of the Past in the City of Roses: Cape Girardeau, Missouri” Copyright 1993 Southeast Missourian Newspaper. 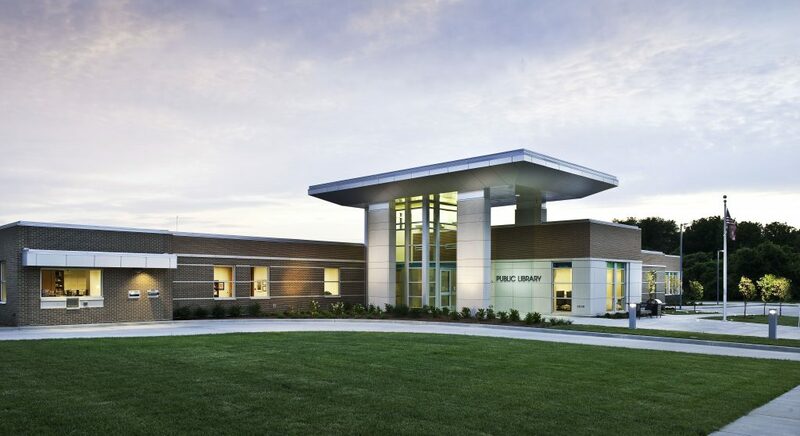 In February 2007, voters of the Municipal Library District of Cape Girardeau voted a $.15 tax increase to build and equip a new state-of-the-art Destination Library. 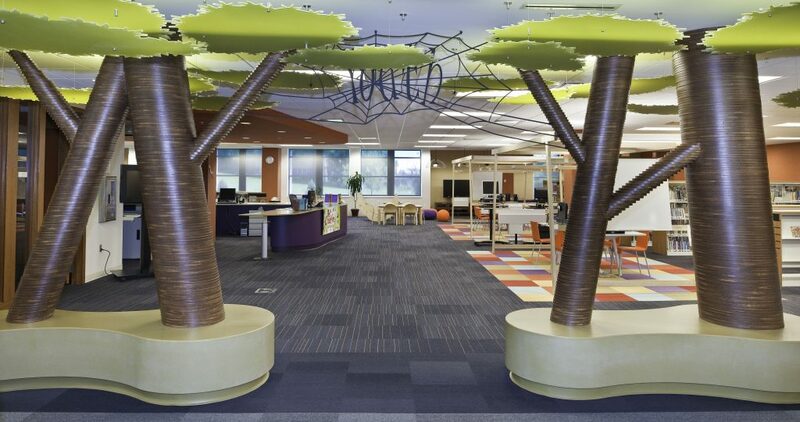 The new library was designed by The Clark Enersen Partners of Lincoln, Nebraska and was constructed by Kiefner Brothers Construction Company. The doors to the new facility were opened on May 16, 2009. The architecture of the new library took its inspiration from the Mississippi River. 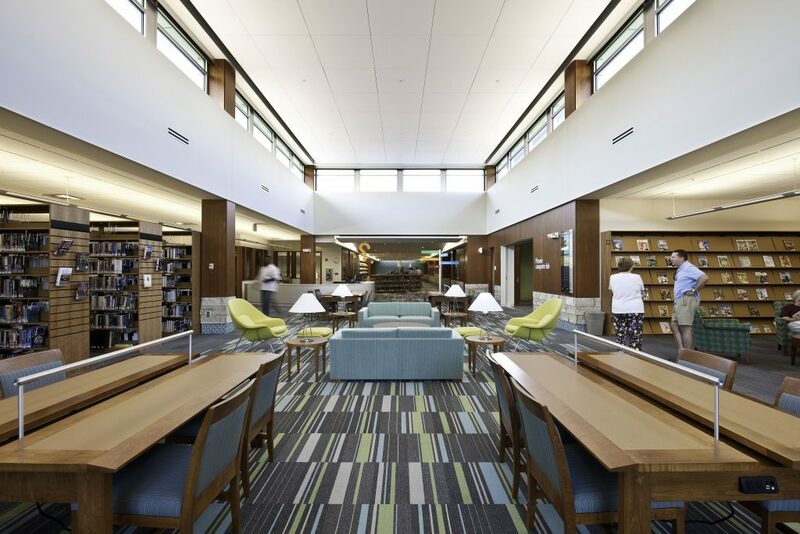 At the Library’s Grand opening, Architect Lowell Berg of Clark Enersen Partners offered a succinct description of the river elements that may be found in the building.